"Tough question... it's been a bit of a hit and miss kind of year for books with me. The older I get the less patient I become. 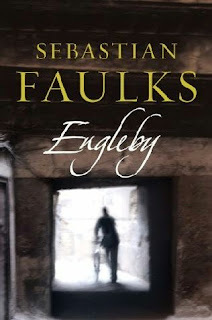 However, one book that sticks in my mind is Sebastian Faulks' Engleby. I'd put off reading it for quite some time, principally because it sounded pretty bloody depressing, but eventually plucked up courage and was rewarded with a rich story of a classic loner -- the kind of character I enjoy writing myself. Yes, it's dark. Yes, it's a little predictable. 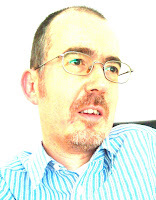 But it's nevertheless a powerful piece of work and well worth a read."